In 1966, Charles Scott became the first black scholarship athlete at the University of North Carolina. As a guard on the basketball team, Scott averaged 22.1 points and 7.1 rebounds per game. 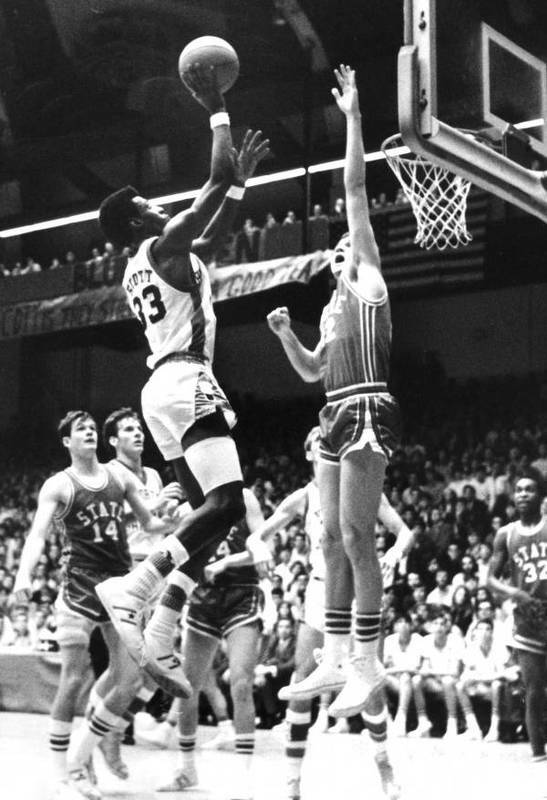 He also played on the 1968 Olympic team and for professional teams. In 1967, Ricky Lanier became the first black scholarship athlete in football.